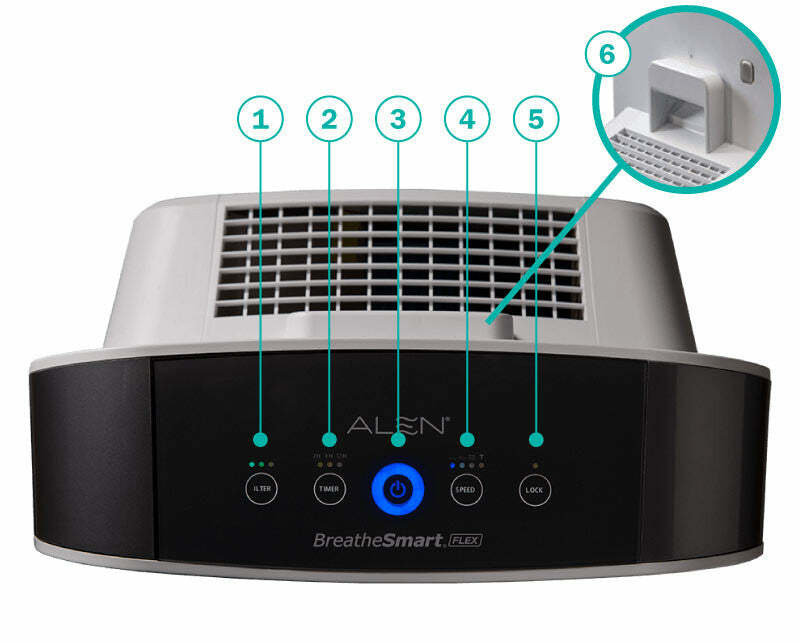 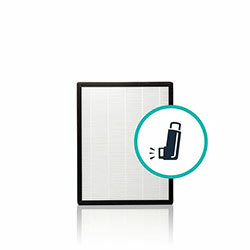 The Alen BreatheSmart FLEX can be customized to meet the air purifying needs of any average-size room, with HEPA filter options that remove dust and allergens, and designer panels that come in a range of colors and textures. 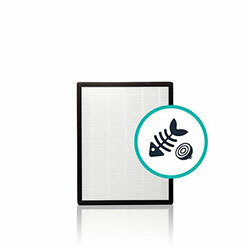 So if your decor changes, you can quickly change designer panels to complement your home's new look. 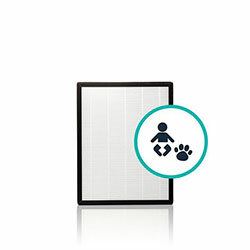 Perfect for small to medium-sized rooms, FLEX offers 700 SqFt of coverage on its highest speed. 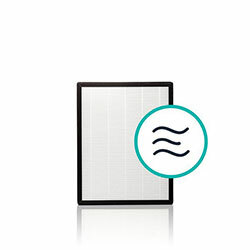 Alen BreatheSmart FLEX HEPA Air Purifier has a rating of 4.7 stars based on 105 reviews.